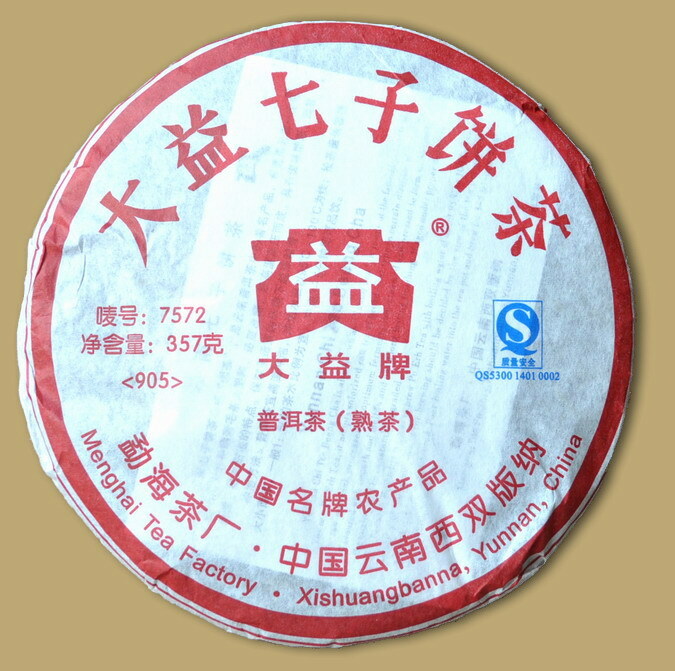 7572 is a classic recipe from Menghai tea factory, since it was first delveloped in 1975, the tea has earned the utmost respect of tea aficionados and collectors. 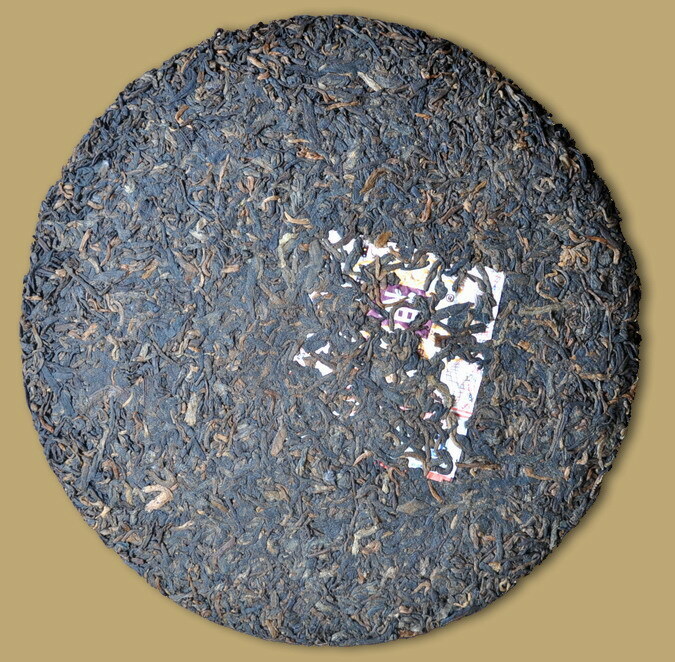 The factory has used golden tips for the cake surface and fat leaves for the center, moderately fermented, with a reddish-gold color and an ever-smoothening taste. 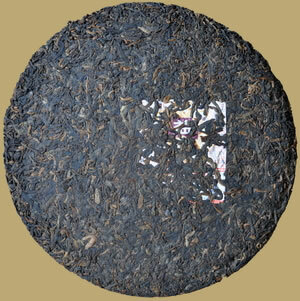 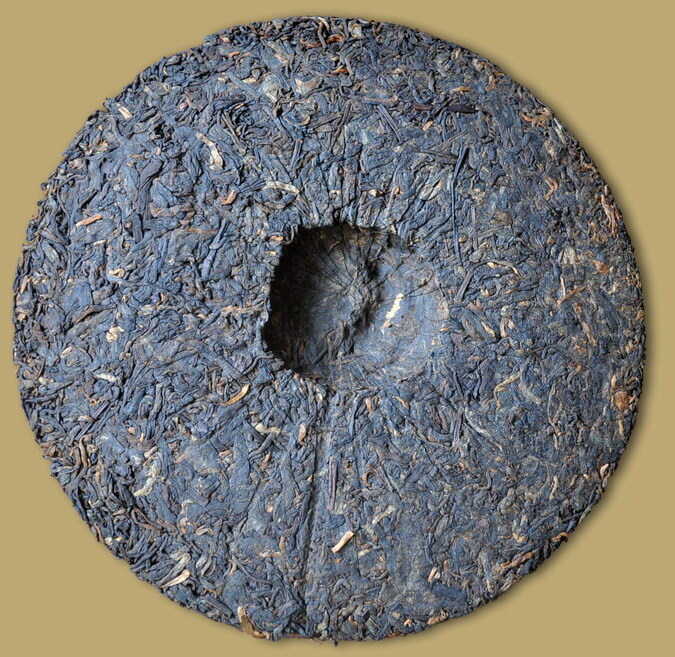 This tea is considered the standards for ripe Pu-erh.